Although receiving press attention isn’t an accurate barometer of how good we are as personal trainers (I can think of one well known London personal trainer who is actually quite a terrible trainer if the feedback I have had from his clients is anything to go by) it is always gratifying to see / read about yourself in various magazines. 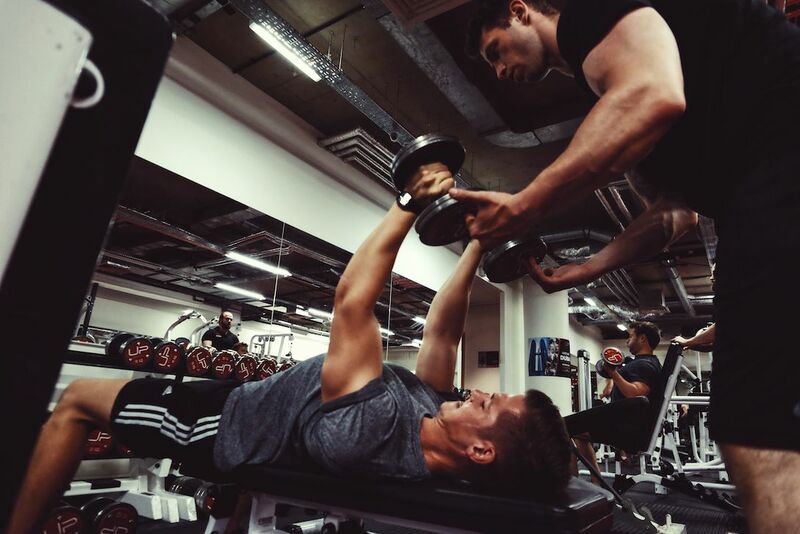 And I like to think that we must be doing something right as all of this press attention has been unsolicited and come to us based upon the work that we have been doing and the results that we have been getting for our personal training clients. I had one of my regular supplement pieces on how to use digestive enzymes to assist your fat loss and muscle building goals in Men’s Health magazine. Please note that my preferred option for HCL therapy is UP HCL and that this is a KEY supplement that almost all of our clients use when they start out with us. I was also lurking in the background in a couple of pieces in the Sun newspaper and even the East London Advertiser, so true fame has come at last! We had a nice piece on our unique Bridal Boot Camp (more details on this to follow soon as we are doing some very exciting things here) in Perfect Wedding magazine, and most importantly, and the real reason why I am writing about this month’s media work, I wanted to extend my thanks and appreciation to senior Ultimate Performance personal trainer Glenn Parker for his sterling work in Men’s Fitness and an excellent article on why spot reduction is possible with BioSignature Modulation*. 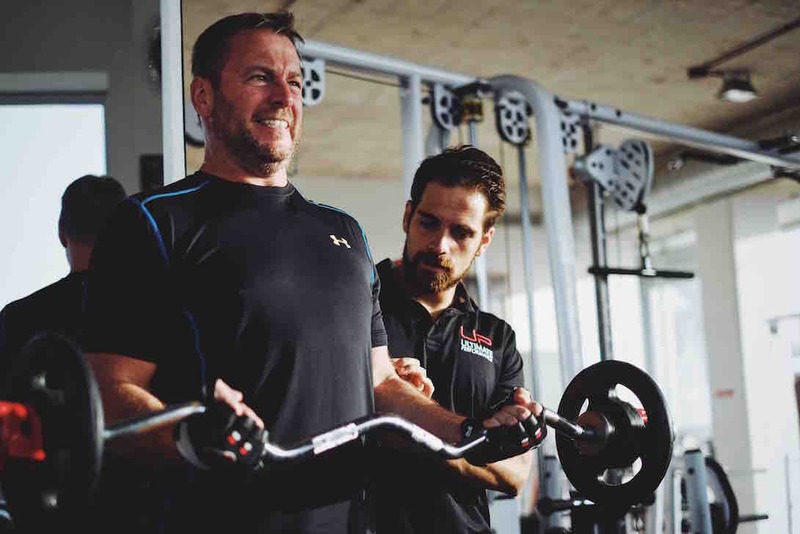 Glenn is not just a great trainer and BioSignature Coach, he is also a tremendous character full of resilience and energy and I am very lucky to have him as part of my team.